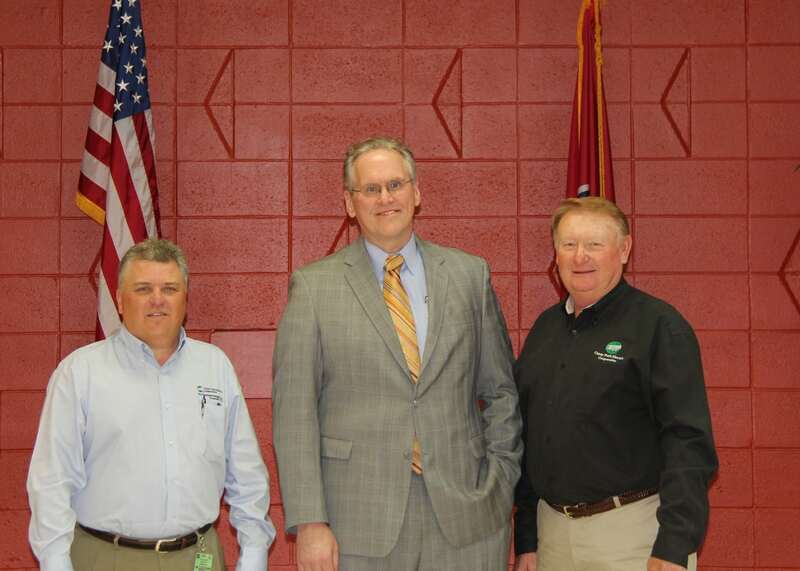 TVA President Bill Johnson met with Caney Fork EC directors and staff on Thursday, April 2. Johnson shared his background and vision for TVA – controlling costs to provide efficient, affordable power for the Valley. 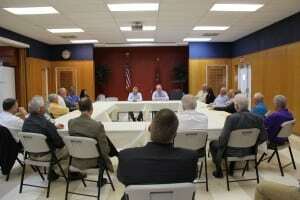 He answered questions about the coal ash cleanup project at Kingston Fossil Plant and economic development. 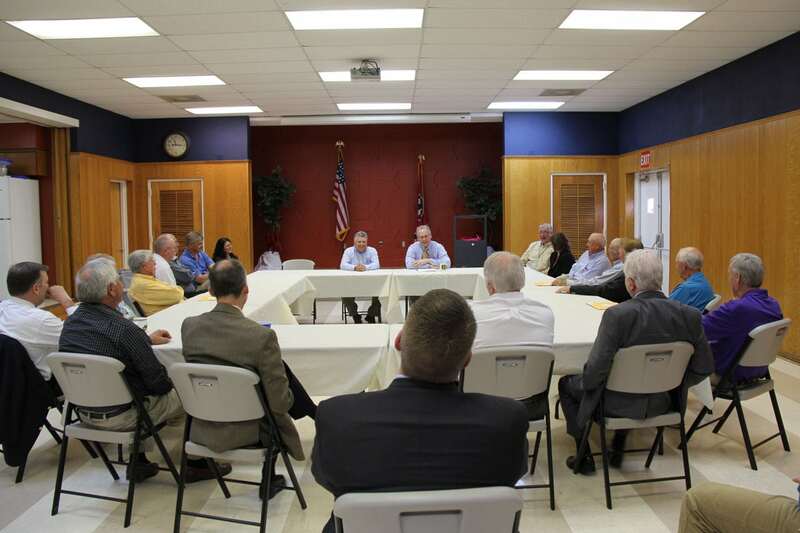 Following his visit to Caney Fork EC, Johnson spoke to the McMinnville Rotary Club.